Show your Hendrick Motorsports pride every time you wear this Hendrick Motorsports 4-Number Vintage T-shirt. Featuring Hendrick Motorsports graphics, this tee will keep you comfortable and full of team spirit. Show your Hendrick Motorsports pride every time you wear this Hendrick Motorsports Vintage T-shirt. 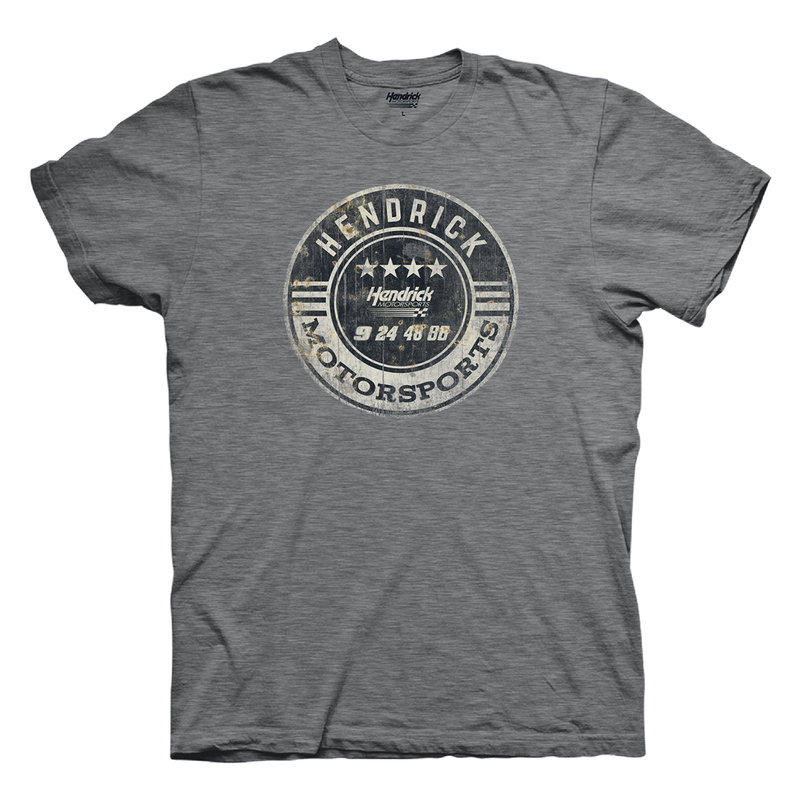 Featuring Hendrick Motorsports graphics, this tee will keep you comfortable and full of team spirit.